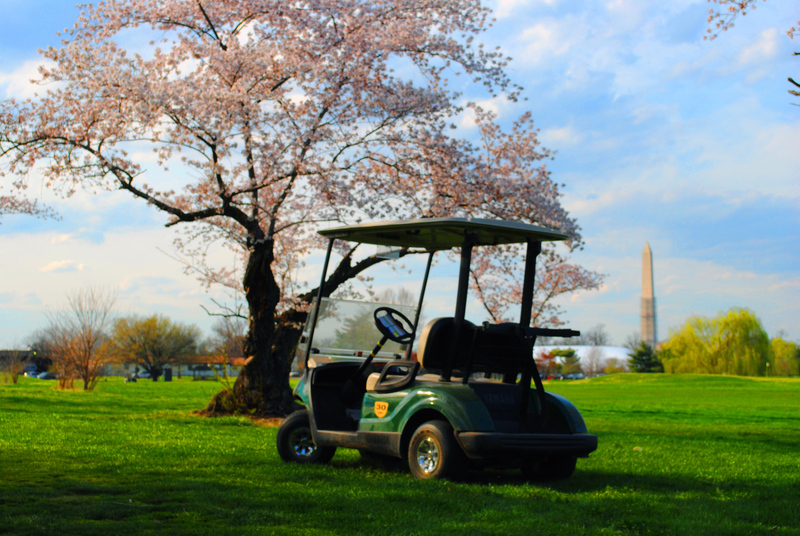 East Potomac - Red Course, Washington, Washington DC - Golf course information and reviews. 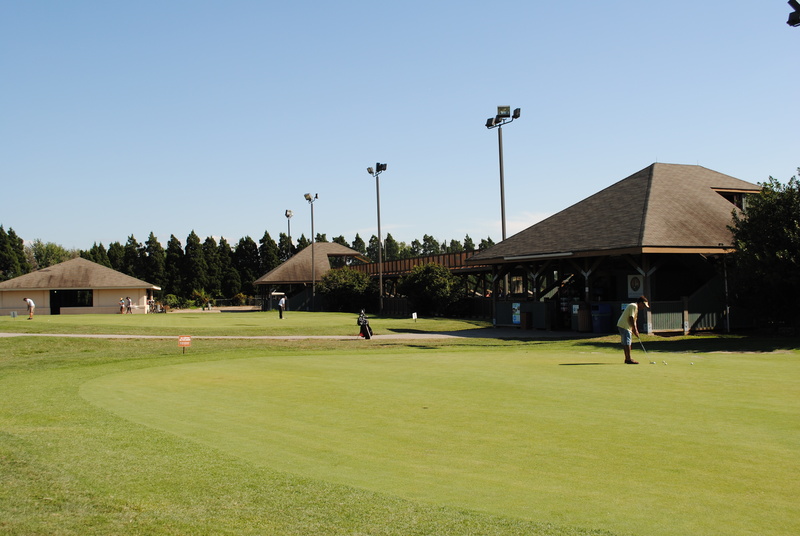 The Red Course is an excellent location for beginners just taking up the game. William S. Flynn has done redesigns on the courses. The Red Course was expanded to a par 27, twelve hole course in 2000. Travelin' Joe says, "The 6,600-yard Blue course at this municipal facility will set you back $26-$30 to walk and another $13 to ride. If you're pressed for time, they also offer an executive, par-34 nine and a par-3 nine, for $9-$15." 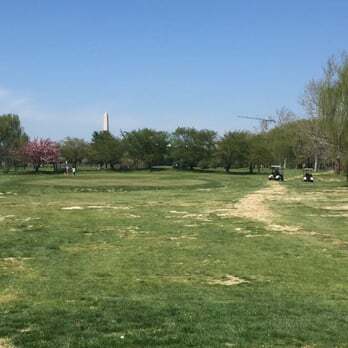 Add a course review for East Potomac - Red Course. Edit/Delete course review for East Potomac - Red Course.